Women’s 800 Meter Freestyle - US Nationals Preview – Ledecky Yes, But Who’s Next? Women’s 800 Meter Freestyle – US Nationals Preview – Ledecky Yes, But Who’s Next? Katy Campbell dropped more than 27 seconds to win the 1500 freestyle with a new best time of 16:17.59. Melanie Margalis secured her spot on the Pan Pacs team with a win in the women’s 200 IM. Maya DiRado finished second with her time of 2:10.20, followed by Caitlin Leverenz in third at 2:11.05. Leverenz. 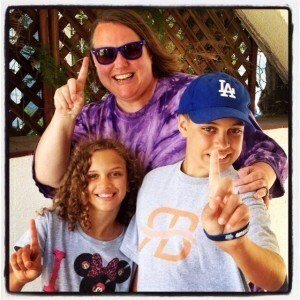 All three earned invites to Pan Pacs. 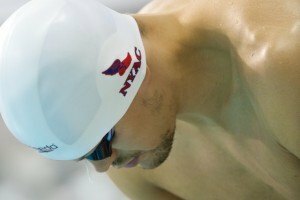 Michael McBroom won the men’s 800 freestyle with the third fastest time in the world this year at 7:49.66. Matt McLean finished second at 7:55.78, followed by Michael Klueh at 7:58.13 for third. Tweet Women’s 800 Meter Freestyle – US Nationals Preview – Ledecky Yes, But Who’s Next? It’s gotten to the point where Katie Ledecky isn’t even in the conversation anymore. Since no one is in the same league -nay, the same universe- as the 17-year-old world record holder, we just mentally note that she will win the event by some ridiculous amount and then we go on to speculate who will make their 750 turn before she finishes. Ledecky is a once-in-a-generation kind of athlete for whom there just aren’t enough superlatives. Consider that her first international competition was the 2012 London Olympics, where she won the 800 with an American record time of 8:14.63, beating Great Britain’s Rebecca Adlington who had swum to gold at the Beijing Olympics in 2008 by a four-second margin. That’s a lot of poise for a rookie. Since then she has grown in confidence and, clearly, ability. The 8:11.00 she swam at the Woodlands Senior Invite in June broke the world record and is the 20th time in the United States FOR MEN so far this season. 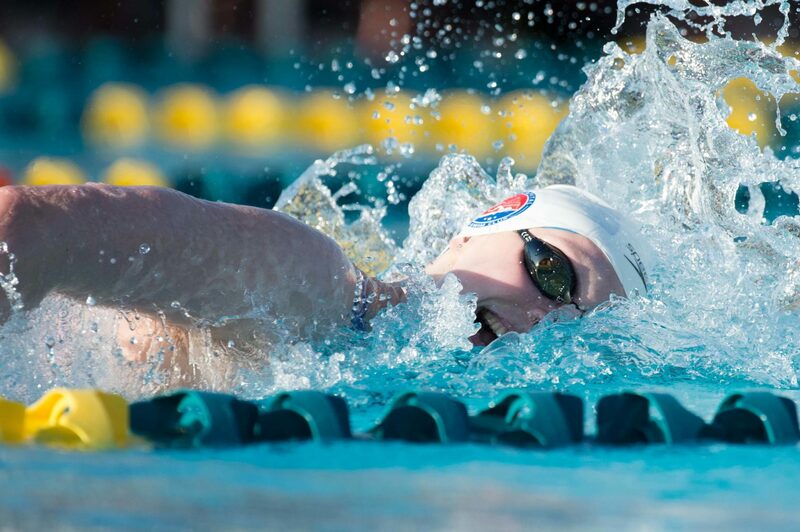 Ledecky doesn’t need to taper to win Nationals so she may or may not go faster than 8:11, but we like the odds of seeing a new world record from her when she does taper at Pan Pacs. Next up is pretty much a draw among the denizens of North Baltimore’s distance lanes. Gillian Ryan won the 2013 US Open with a lifetime best of 8:25.57. This season her top time is 8:31 from January; she’s gone 34, 38, and 41 since then. But Ryan has a lot of grit and we expect her to be at her best for Nationals. Last summer she finished third at World Championship Trials with 8:29.80 then came back five weeks later with a second taper and went 5.2 seconds faster. Becca Mann’s move into this group at North Baltimore has already been fruitful. 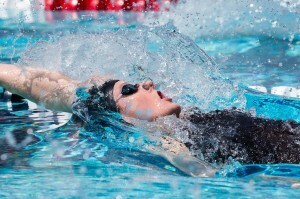 She dropped a second off her lifetime best in an early-season outing at Charlotte Grand Prix, and the three times she has swum the 800 this year are among her 11 best-ever swims. 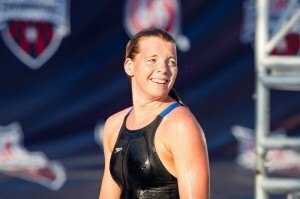 Mann is even stronger as an open water swimmer: she won the Women’s 10K Open Water Nationals in June to earn her spot on the Pan Pacs open water roster. That said she continues to look stronger in the pool and should really finish in the top six without much effort. Perhaps developing into the strongest North Baltimorean in this particular event is Cierra Runge. Runge has come quite far quite fast in the 800; it seems to be her sweet spot. She has competed at this distance four times already this year and has improved with each swim. Her National Team experience has been in shorter freestyles: she was the top American finisher at the FINA Junior Worlds in Dubai last summer. She was also a member of the women’s 4×100 and 4×200 free relays as well as the mixed 4×100 free relay. But over the last 12 months she has clearly been putting in the mileage and it is paying off in spades. Sarah Henry, Chloe Sutton, and Haley Anderson are perennial favorites in the 800. All three were on the 2013-14 National Team for this event, along with Ledecky and Ryan. Aggie Swim Club’s Henry has been a steady performer over the years; she finished 2013 with the fourth US time after her silver-medal performance at US Open. She was also fourth in the mile at NCAAs and eighth in the 500. Henry registered the tenth time in the US so far this season with her 8:36.01 at the Texas Senior Circuit meet in mid-July. And while it is nearly 10 seconds off her PB, it is nonetheless her best unrested time. 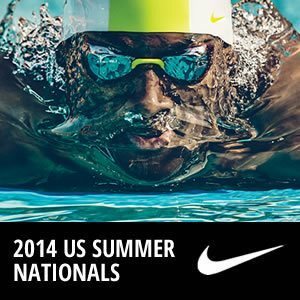 Trojan Swim Club’s Anderson is already on the Pan Pacs team by virtue of her second-place finish to Mann in the Women’s 10K Open Water Nationals at Castaic Lake in June, but she has continued to compete in the 200-400-800 this summer, as well as the 200 fly and 400 IM. Anderson’s season-best 800 time leading into Nationals, 8:37.96, comes from finals at Los Angeles Invitational where she won a very close battle against Australia’s Katie Goldman for the gold. That’s still 11 seconds off her PB, achieved in her third-place finish at Olympic Trials in 2012. Sutton moved from Southern California’s Mission Viejo to Seal Innovation Team in North Carolina at the end of August 2013. 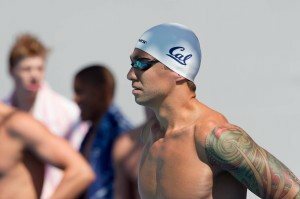 Her Seal training team includes fellow Olympians Ashley Twichell, Alex Meyer, and Charlie Houchin. Sutton seems to have shifted her focus from open water to the pool and didn’t even compete at US Open Water Nationals in June (whereas both Twitchell and Meyer did). Sutton’s top time for the current season dates from February, where she went an 8:35.20 at the Orlando GP. Since then she’s been a 40, 52, and most recently, 8:51. Sutton’s personal best came from 2013 Nationals/WC Trials where she finished second to Ledecky in 8:23.24. But six weeks out she was already at 8:25. Her times this year haven’t been good though, and I don’t think anyone, even Sutton fans, would argue that. The mystery remaining is whether or not Sutton and her coach know something that can give them confidence in her turning her results around in Irvine. If there is something, it hasn’t been made public, so we’ll all have to wait-and-see. She’s only 14 but already Isabella Rongione is a seasoned national junior teamer with international experience. Rongione competed at Junior World Championships last summer in the 800 and finished fourth with 8:40.00. She has already been faster than that this season, having logged a 8:39.13 at the Woodlands Senior Invite in the same heat in which Ledecky broke the world record. Rongione moved to Nation’s Capital in January to train in Ledecky’s group and it’s very likely she will have a breakout meet at Nationals. Lindsay Vrooman of Badger Swim Club went 8:33.77 last summer at US Open to claim fourth place, in a time that was four seconds faster than what she had gone to finish tenth at Nationals/WC Trials the previous month. She has already been 8:37-mid this year. Vrooman is a steady performer in the distance races; she was fourth at NCAAs in both the 500 and the mile. Cavalier Swimming’s Leah Smith is another top competitor at this distance. 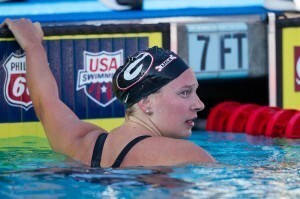 Her fastest time comes out of 2012 Junior Pan Pacs, which she won in a meet record-setting time of 8:28.01. The fastest she has gone since then was 8:34.34 at the 2013 Charlotte GP, and her top time of this season (8:36.04) comes from the 2014 version of the same meet. 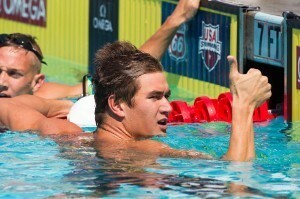 Smith was top-eight at last summer’s Nationals/WC Trials and US Open. At NCAAs she finished third in the mile and ninth in the 500, although her “B” final-winning time was the third-fastest overall. Note: Athletes are listed under the college/club that, to the best of our knowledge, they’re currently training with. 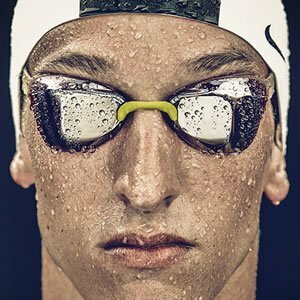 Didn’t Ledecky go 8:11 unrested in Texas? I think she could replicate that at Nationals or even go faster given that it’s on the first day of the meet. Not sure where to post this but it is a very interesting article/video of Seliskar and his coach explaining his training. 60k+ a week is some pretty heavy duty yardage, not sure how much you can go up from that in college but it sure looks like he will be ready at Nationals.